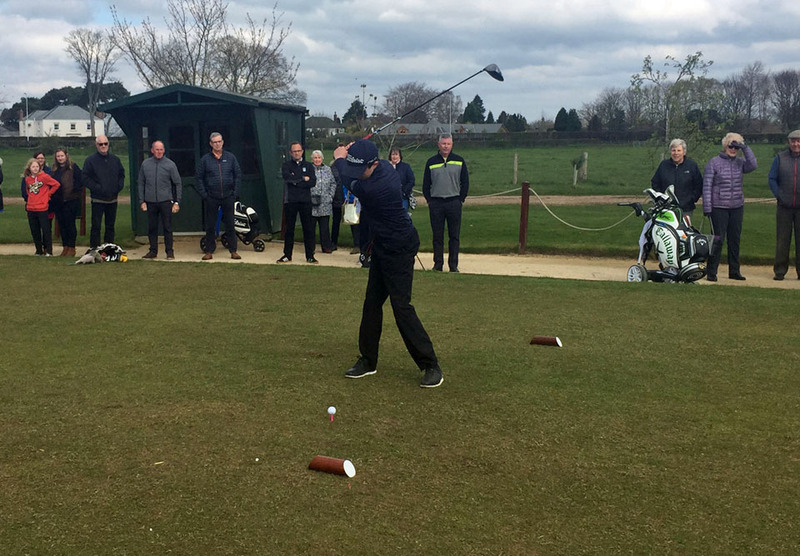 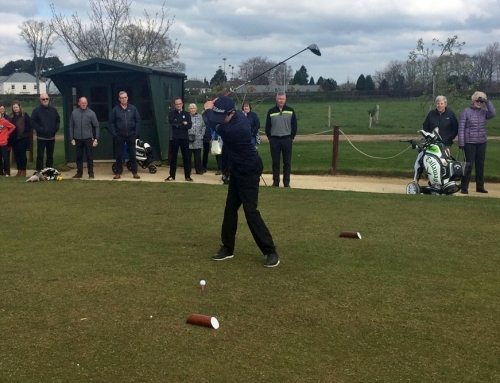 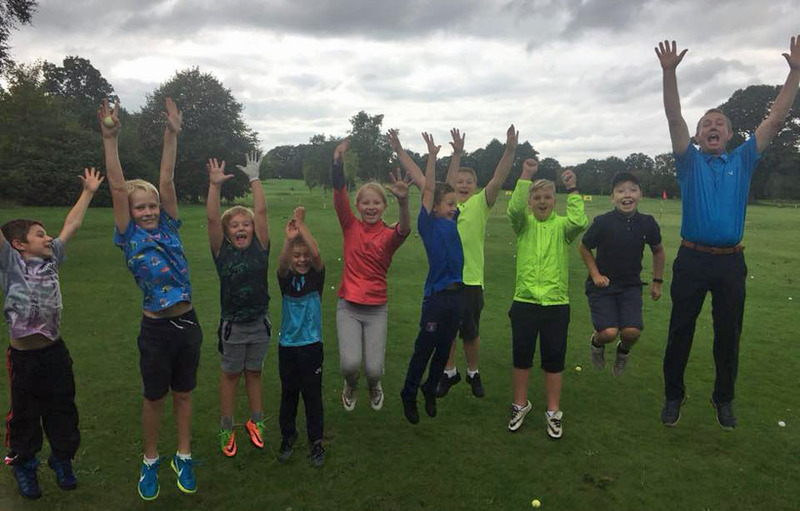 Carlisle Golf Club - The Future’s Bright at Carlisle Golf Club…. 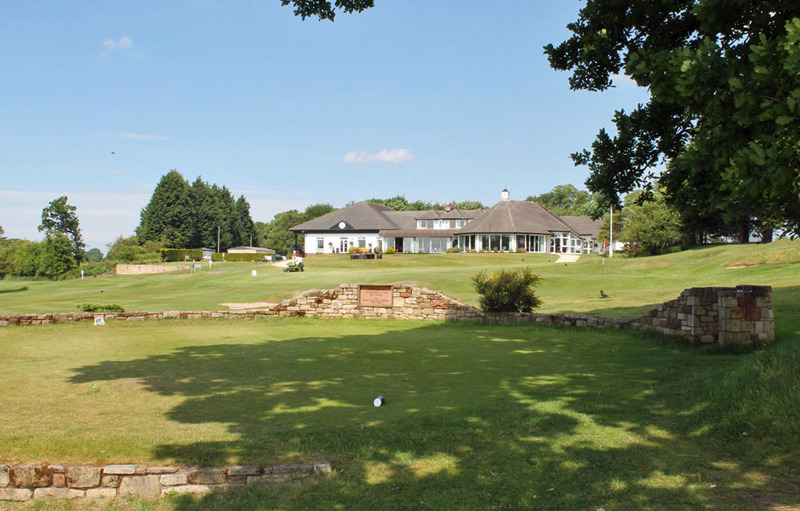 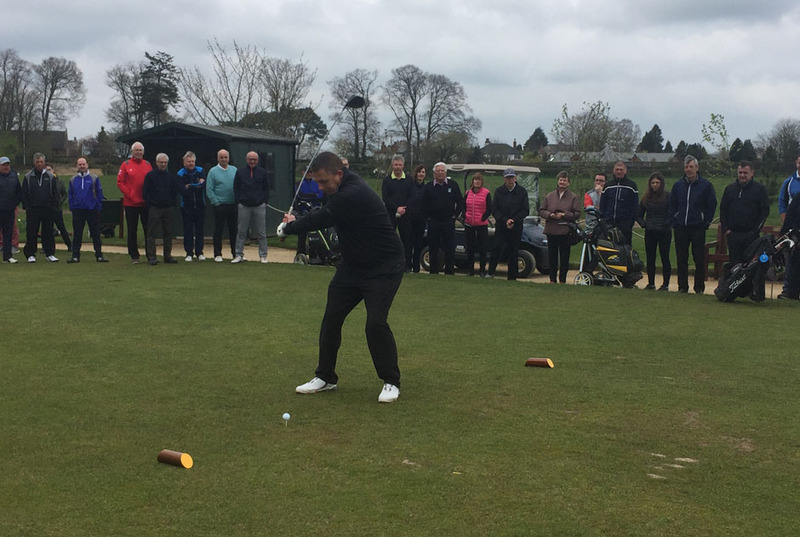 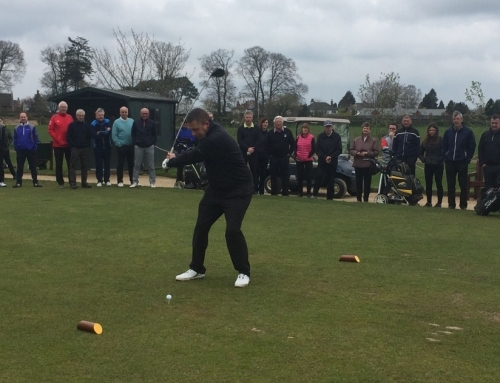 Home>Club News>The Future’s Bright at Carlisle Golf Club…. 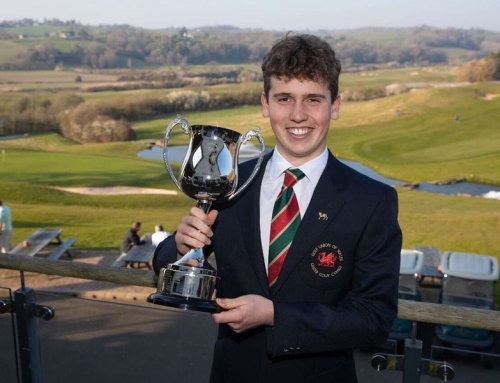 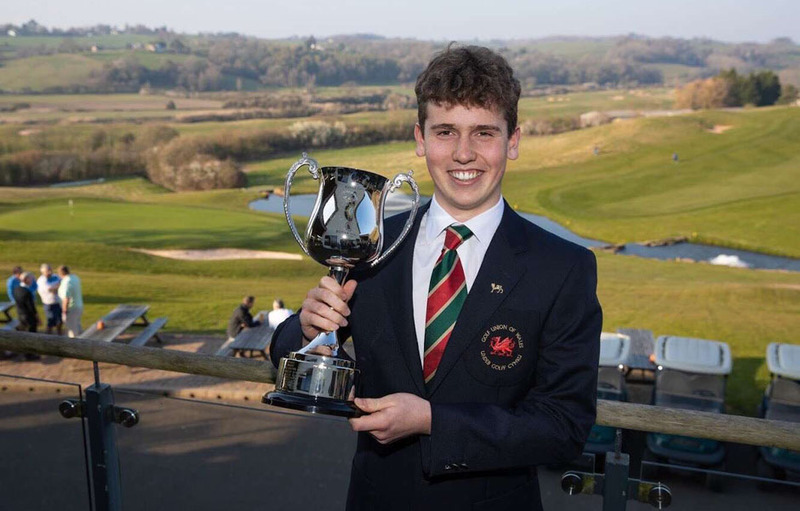 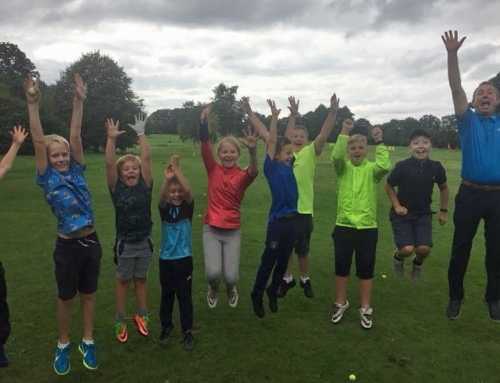 The Future’s Bright at Carlisle Golf Club….